From their initial design to the selection of the choicest materials, their impeccable craftsmanship and painstaking final preparation, no effort has been spared in creating these instruments of rare and uncompromising quality. 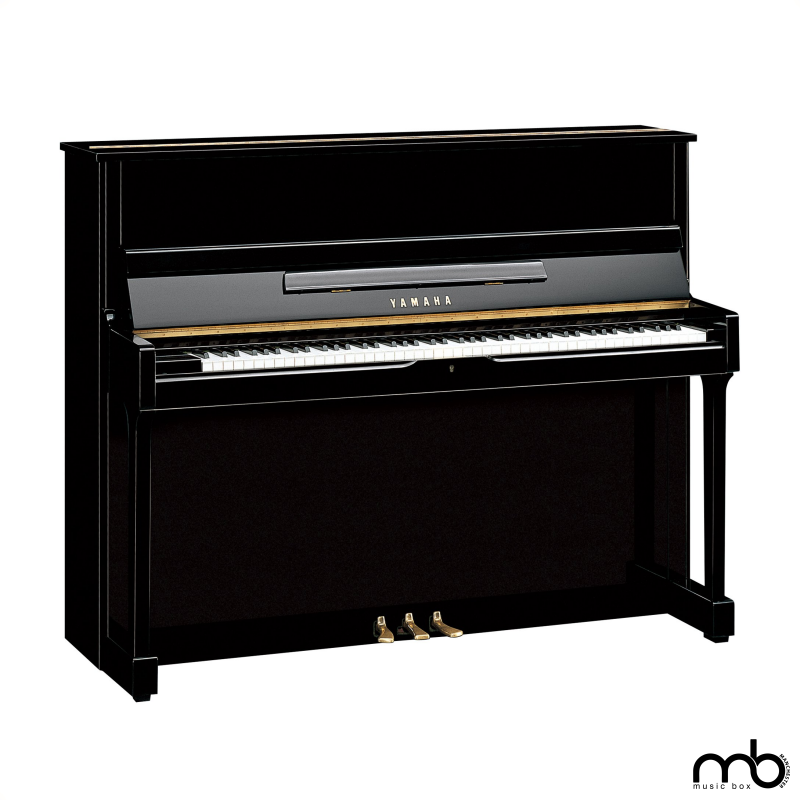 They offer superior performance and expressive control for the most accomplished pianists, with delicate response, a broad palette of tonal colouration and a resonance rarely found in a vertical piano. Wood for the soundboard is meticulously selected for the quality and clarity of its sound reproduction. The SU118 bass string is custom-made for extended depth and resonance in the lower registers. Specially designed hammers make for a cleaner, richer tonality and superior responsive control. The superb action is precisely regulated for absolute balance and incredibly sensitive response.